Databroker DAO - A new market for IoT data! The rapid development of technologies does not stop and continues to gain momentum. There are more and more opportunities in different sectors. The Databroker DAO development team set a goal, to take IoT sensors to a new level and apply the latest Blockchain technology, and also to expand the possibilities of their use. In the modern world, IoT sensors are used very often, sometimes we use them and do not even suspect about it. Special devices with a sensor collect information from various environmental indicators and give us the opportunity to use other useful and already familiar technologies: parking sensors, temperature adjustment, light and rain indicator, soil composition control, obtaining data from the atmosphere for scientific research, etc. Companies that use IoT data for their work have to spend a significant amount of money gathering the necessary information, and for this reason, they provide expensive services to consumers. All these factors have led to the creation of a global project, where you can perform the purchase and sale of data. The owners of the sensors will be able to receive a good income, and users will have the opportunity to buy the necessary information in a decentralized market. Owners of IoT will have an opportunity to compensate their costs for maintenance of sensors, thanks to Databroker DAO. Data buyers will be able to purchase information that can be used for work, as well as subsequent resale. Information handlers will receive data that can be adequately analyzed and used in organizations. Gateway operators will provide trade on the platform. Thanks to the blockchain technology, all platform users get maximum protection of their information and a high level of security. Each sensor owner can put data into a block for sale, with the help of an operator, but only with the condition that he has DTX tokens in his account. Buyers will have the opportunity to buy data, as well as access to them using DTX. Databroker DAO will open new opportunities for companies. In all cities, around the world, there will be access to a lot of information that will provide an opportunity to create modern services that contribute to improving the standard of living. The spread of IoT will make significant improvements in many areas and directions. 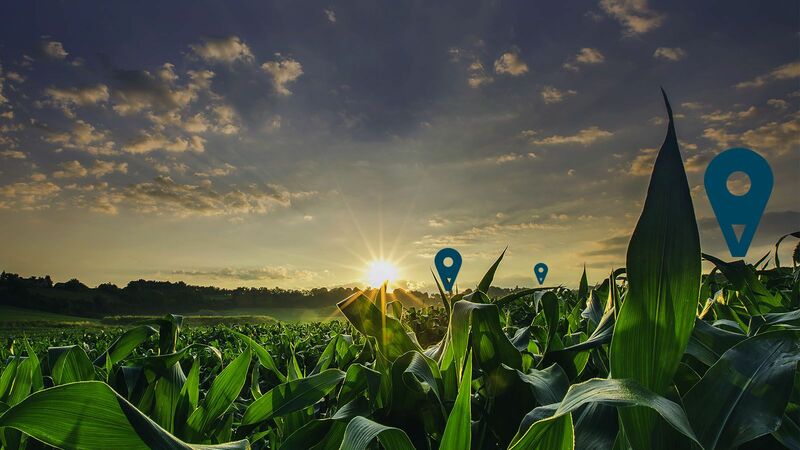 For example, for agriculture, it will be possible to obtain up-to-date data on wind speed, atmospheric pressure, temperature, humidity, pH level in the ground. Such information will allow timely carrying out the necessary work and increasing the yield. Scientific organizations will be able to receive information from around the world to conduct research without spending large amounts of money while searching for information on their own. I advise you to hurry because there is very little time left. A multifunctional world-scale system will open many new opportunities for different industries. The development of IoT data allows expanding the fields in which information can be used significantly. Taking into account the fact that Databroker DAO will be able to access data from all over the world, it will dramatically simplify and reduce the cost of organizations searching and processing information. The development team took an earnest approach to the implementation of every detail of the project, as a result of the work we got a high-quality, accessible platform, which is already available in the beta version for users. My opinion is that the project will develop, the functionality will increase, users will be able to get a lot of useful and necessary information, which will lead to an increase in the number of participants. Databroker DAO is a modern, demanded system that will give many opportunities to owners of IoT sensors and consumers. Guys, I expect from your comments with your opinion. And also subscribe to my blog, as there are a lot of exciting and promising projects ahead. The quality of the analysis of projects I am improving every time!